If you own mobile device that supports web browsing, such as an iPhone or Blackberry, you can now respond to gig requests on-the-go! With GigMasters Mobile, you'll never miss out on important leads. 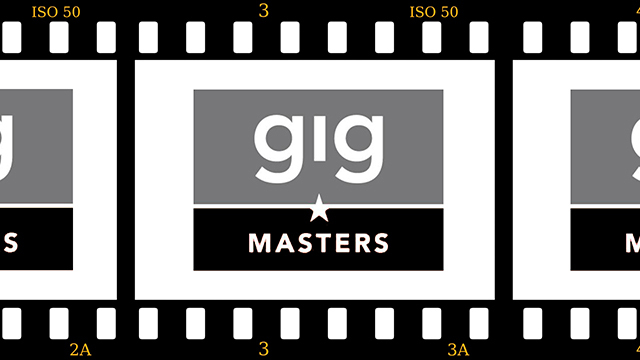 Simply go to GigMasters.com on your device. Next, click 'Performer Sign In' and login with your GigMasters username and password. Select your account, if you have more than one, otherwise you'll sign in straight to your Leads Inbox. Next, select the gig that you'd like to respond to. Here you can: Decline, Submit, or use one of your Saved Responses, if you have any setup. Otherwise, click the Bid button. Enter your performance rate and, if necessary, your deposit required and additional expenses. Then scroll to the bottom, write a note to the client, then select "Submit Bid." Since using a mobile device is all about fast communication, we do recommend that you setup Saved Responses to optimize mobile booking. Here's a short video on How to Create Saved Bid Responses. If you have any questions, contact GigMasters anytime. We also recommend these other video tutorials to help you get more gigs!